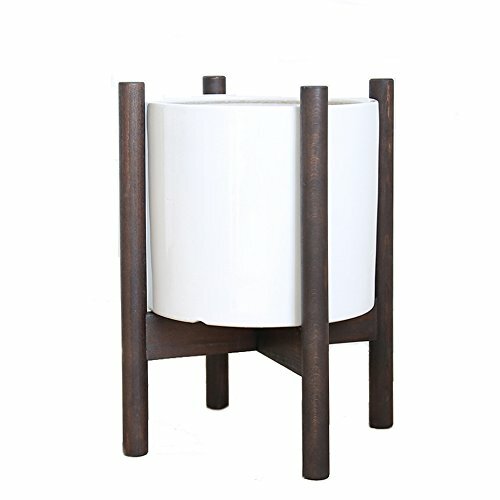 Mid century modern plant stand, Inspired by the 1950's... this beautiful mid century style plant stand is the perfect decor piece for any room. Made from fine oak wood. If you have any questions about this product by What's Custom, contact us by completing and submitting the form below. If you are looking for a specif part number, please include it with your message.